Phoenix is a hidden gem. I've seen it over five times. For some reason, it never gets old. 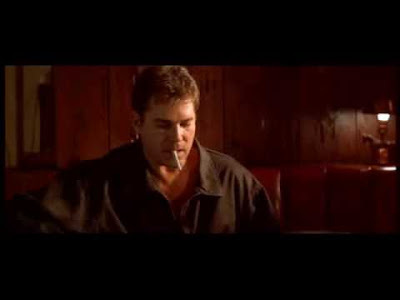 Harry (Liotta) is a cop with a gambling problem. He can't stop. He owes money to "Chicago" (Noonan) and he if he doesn't pay up, he dies. 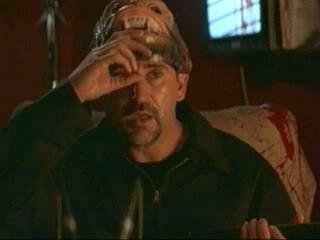 Harry's partners Henshaw (LaPaglia) and Nutter (Baldwin) are dirty and are becoming "collectors" to bookie Louie (Esposito). Harry needs money fast and the only way is to rob Louie. Everybody goes along with the plan until there's a double cross. There's not a lot of action in the movie until the end, but it's not needed. 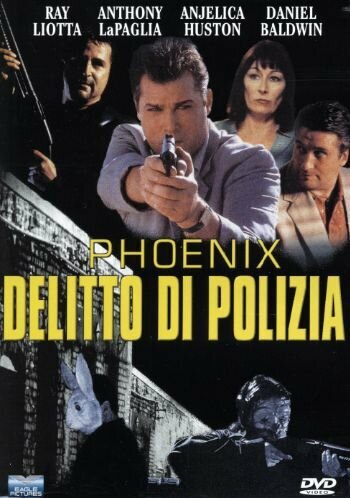 Ray Liotta is excellent in the movie. But the supporting cast steals it from him. LaPaglia is fantastic as Henshaw. He makes the character come alive. Baldwin, Esposito, Kari Wuhrer, and Anjelica Huston all get their time to shine. Phoenix is a gritty crime movie that Liotta and LaPaglia fans must see.